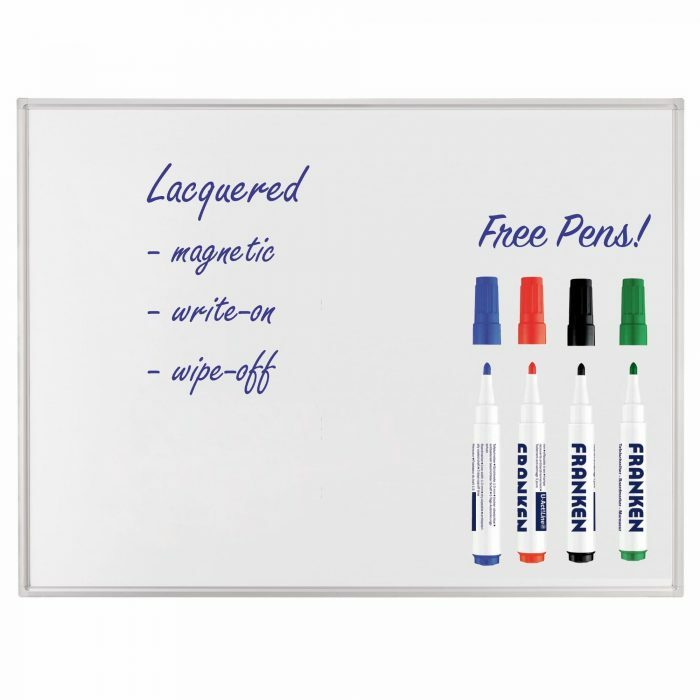 FRANKEN the number one brand in Germany! 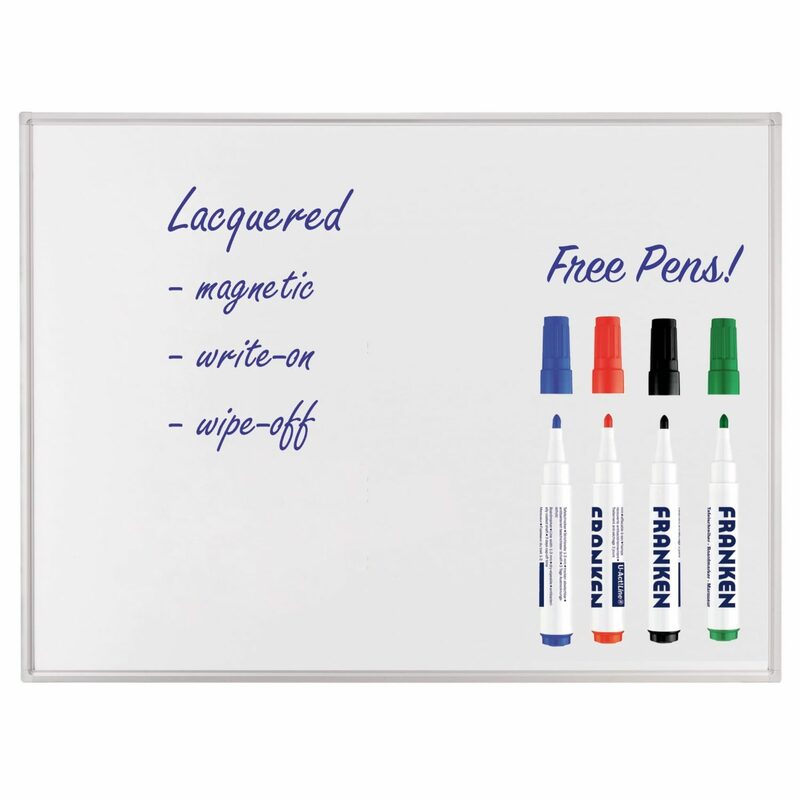 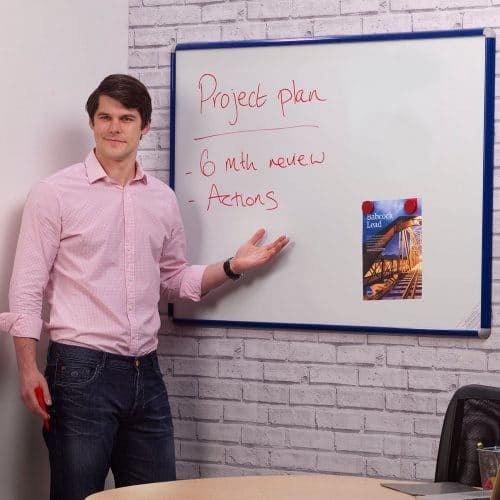 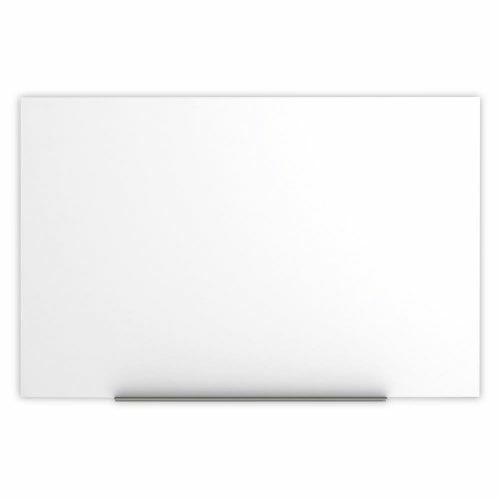 A top quality range of Magnetic Whiteboards! 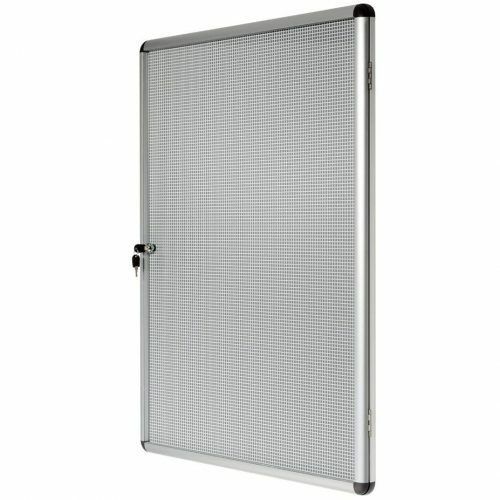 Highest quality boards at unbeatable value for money. 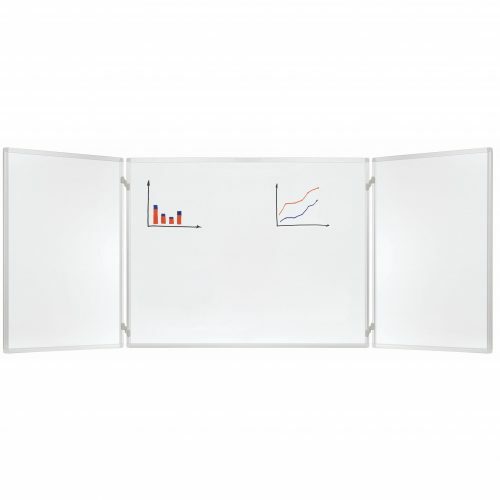 Stylish design combined with great quality for a professional solution.